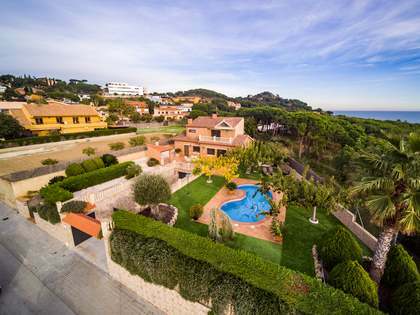 Properties for sale and rent in Arenys de mar are located on the northern edge of the Maresme Coast, between Caldes d'Estrac and Canet de Mar. This area is known as the gateway to the Costa Brava, offering a springboard into the stunning coastline further to the north, while being conveniently located close enough to Barcelona and the city's airport to make this an ideal location for a holiday house or second residence for use throughout the year. 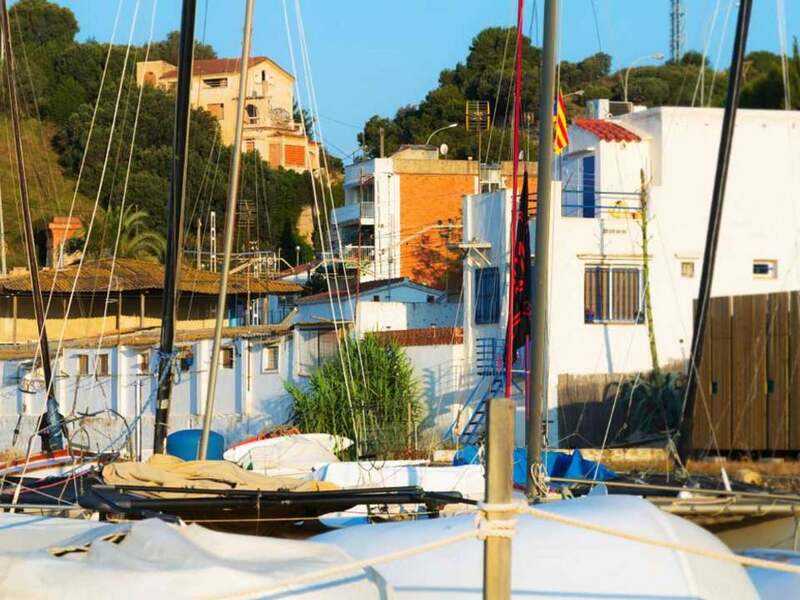 Arenys de Mar enjoys expansive, natural beaches with a wonderful promenade that leads down to a fishing port with its' bustling fish auctions, and on to the splendor of a the yachting marina. 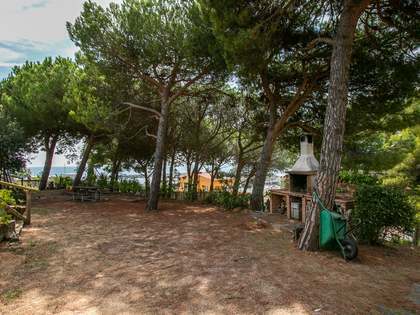 This village has an active beach scene, exquisite beach views, white sand and crystal clear water gives a glimpse of the coastal treasures that lie ahead all the way up the Costa Brava coastline. The village itself offers a fascinating mix of baroque and modernist architecture and some key art and cultural historical sites. 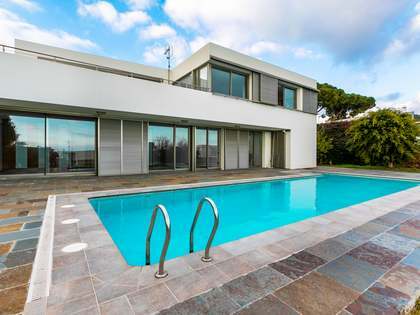 Properties for sale and rent in Arenys de Mar tend to be free standing houses and villas, and some apartments. 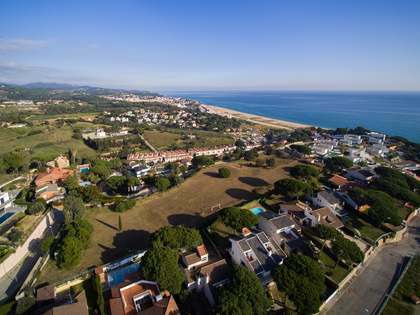 These properties include those that have been recently renovated, some that may require some cosmetic renovations, and some discounted property stock that is ideal for re-developing with a contemporary plan and a personal vision for how to make the most of living in this coastal village with easy access to both Barcelona and northern Spain. The Arenys de Mar marina provides private mooring for yacht owners, while the harbour also hosts a range of recreational sea activities for those looking for holiday fun and sport.